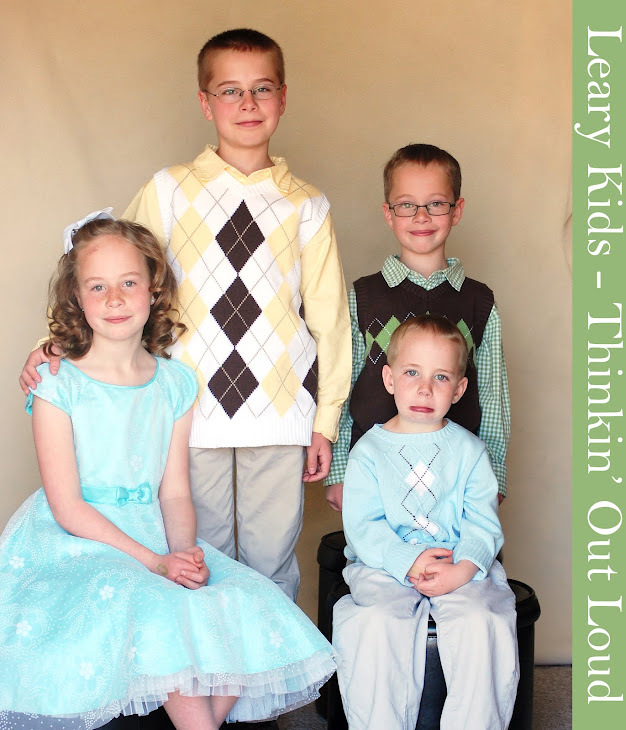 Leary Kids - Thinkin' Out Loud: Disgusting! Gordon and Ellis were in the other room and I heard Gordon say to Ellis, "You are disgusting! Even Disgustinger than DAD!!" Dad then said, "Hey!" as if he were offended. Then he farted.